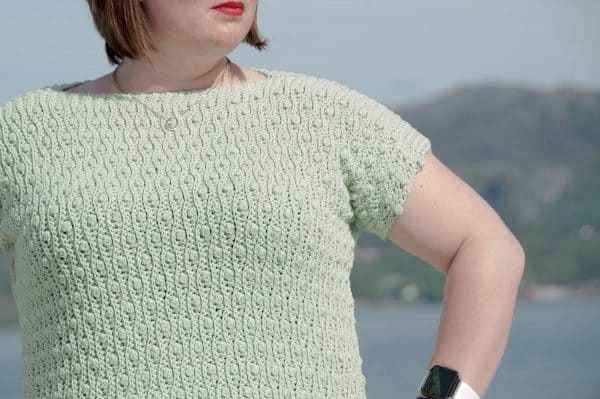 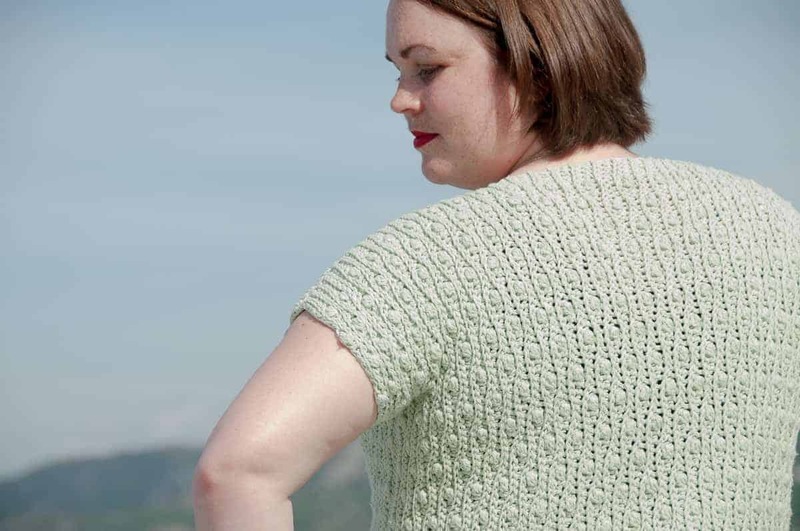 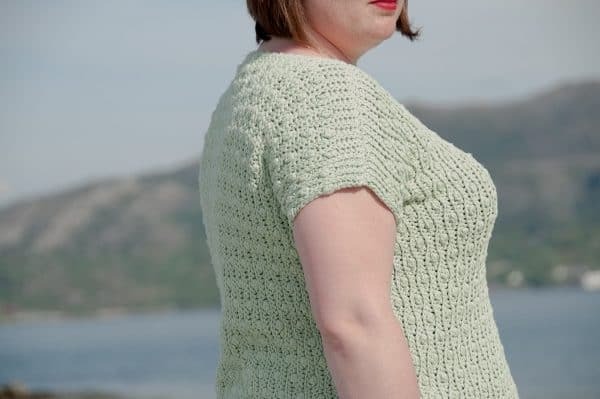 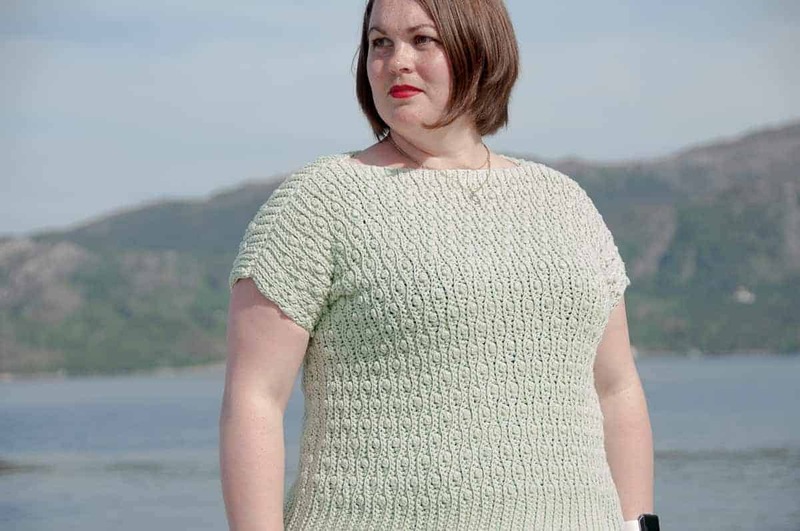 ★ Crochet pattern for the Solist Top, a box t-shirt crochet top. 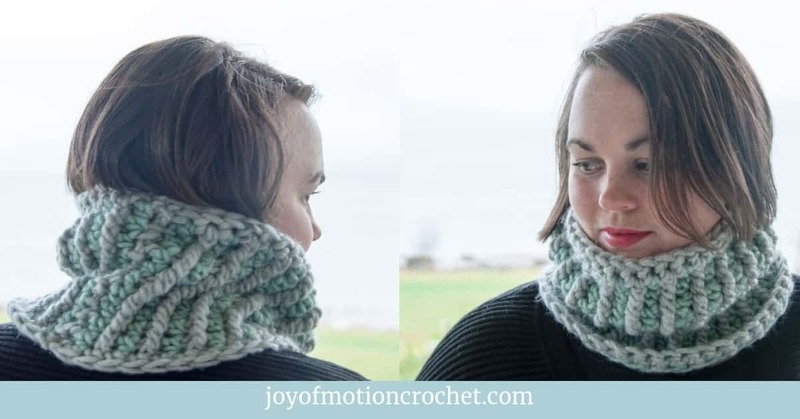 ★ Perfect to use for any season. 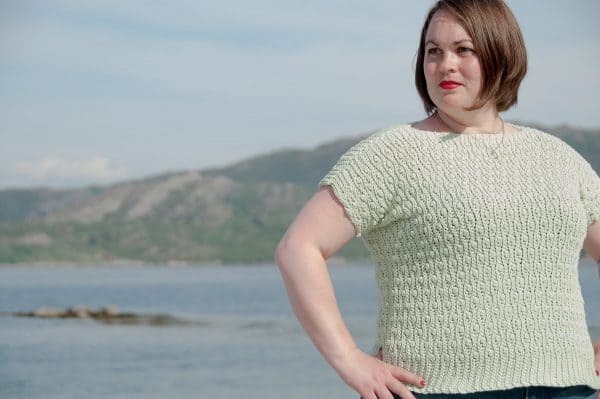 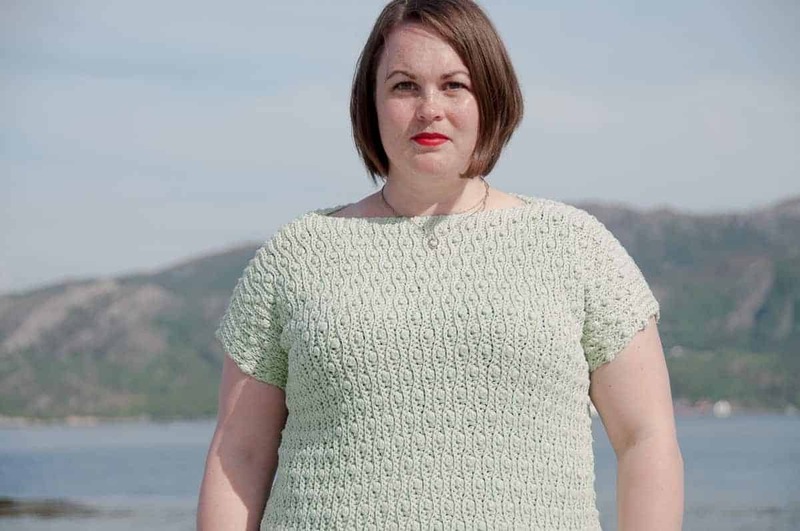 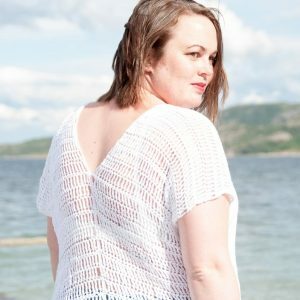 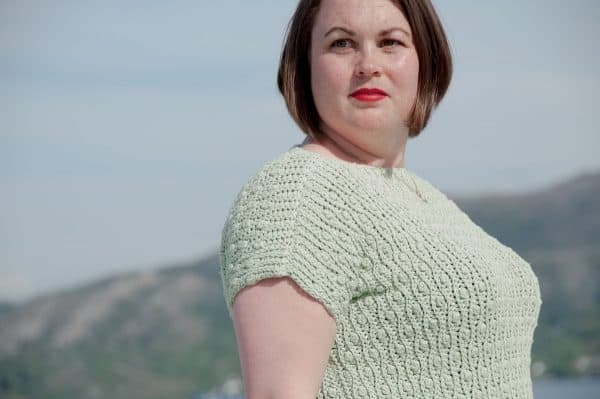 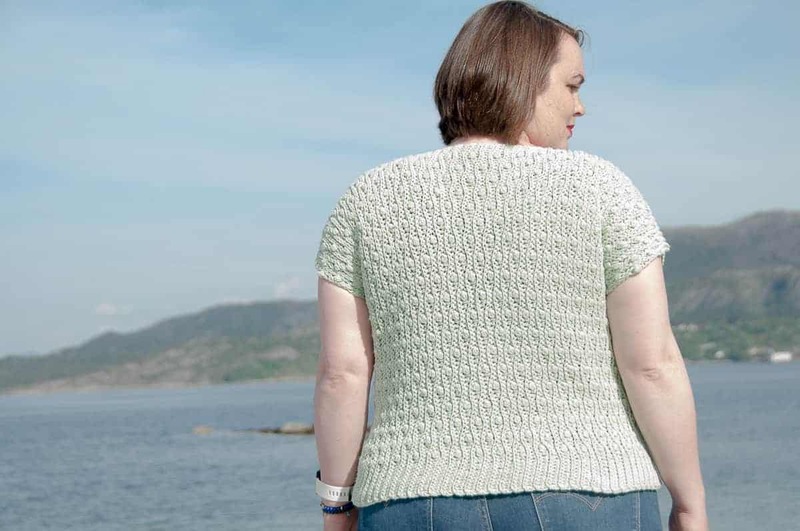 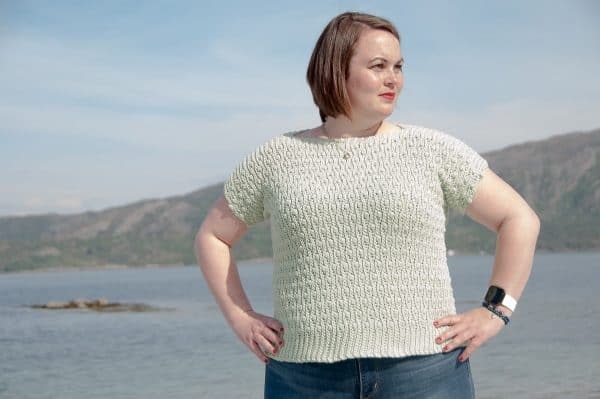 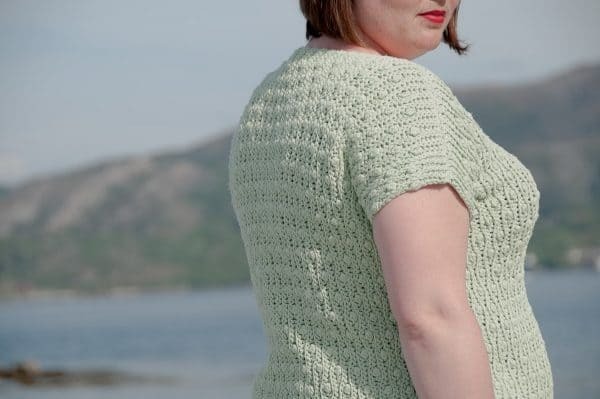 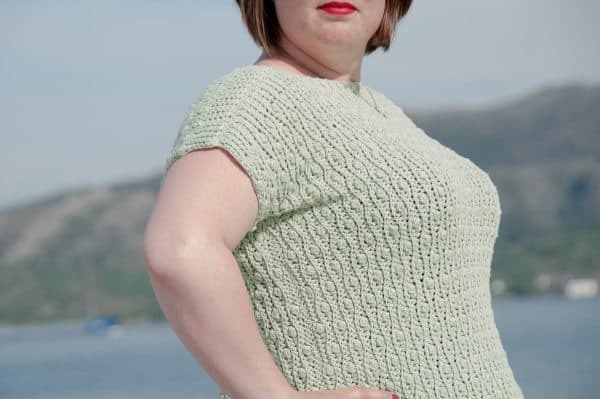 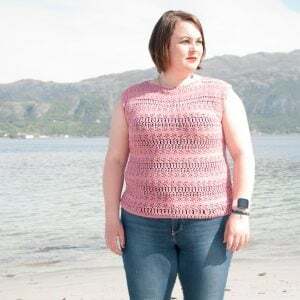 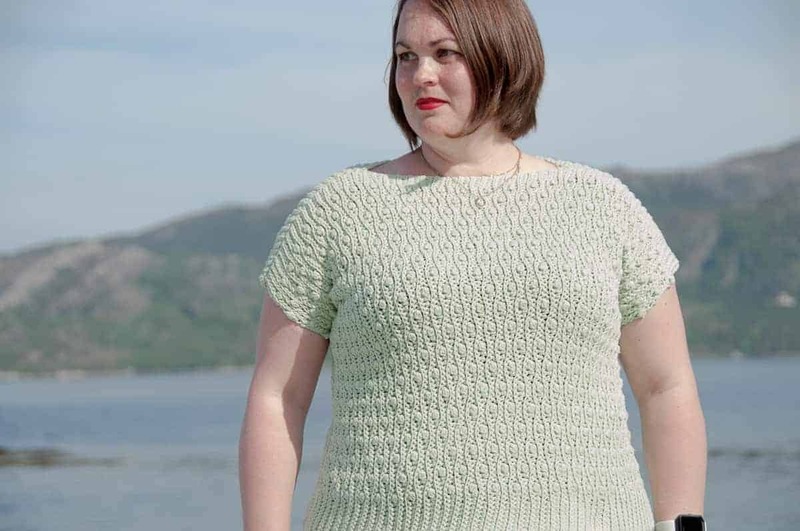 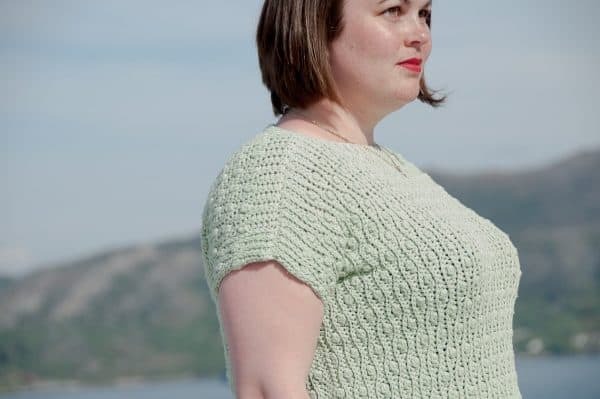 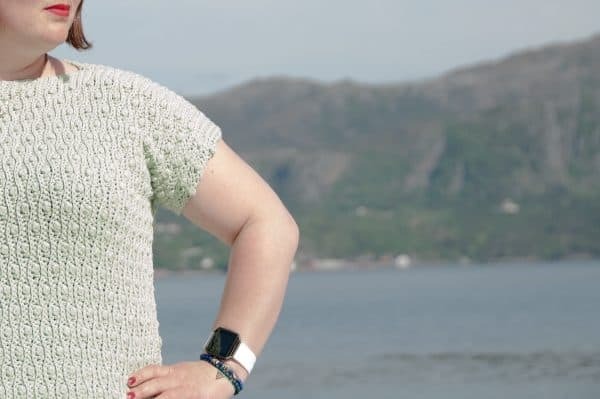 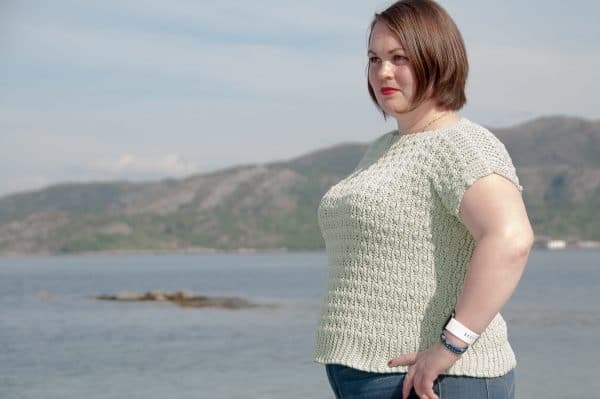 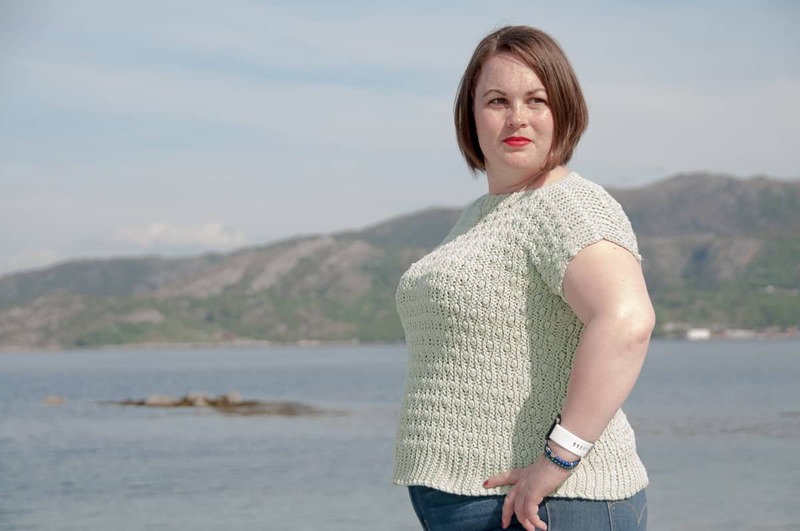 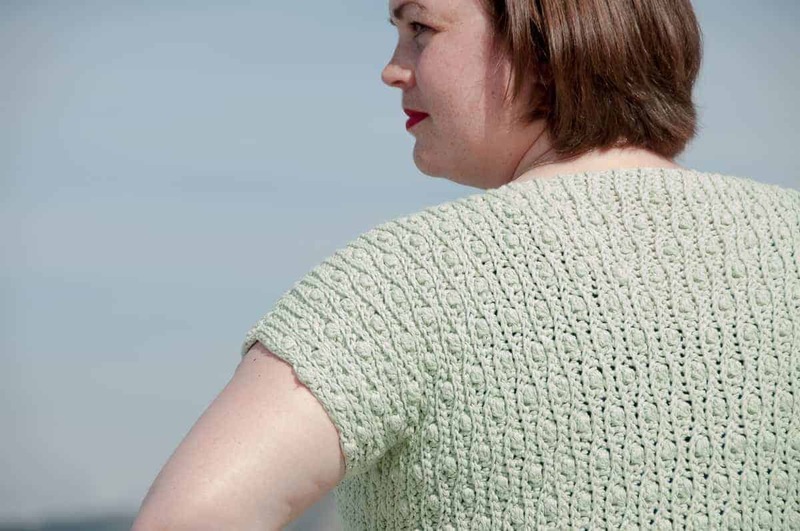 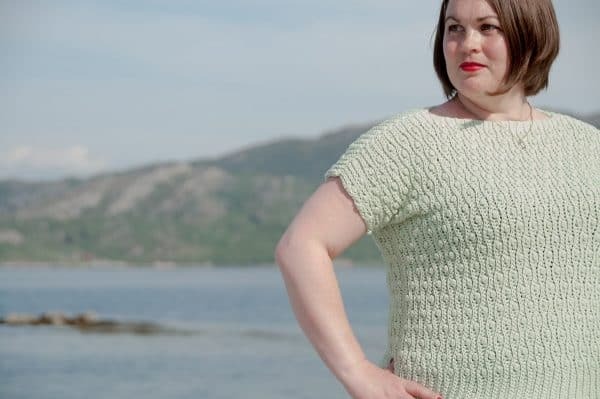 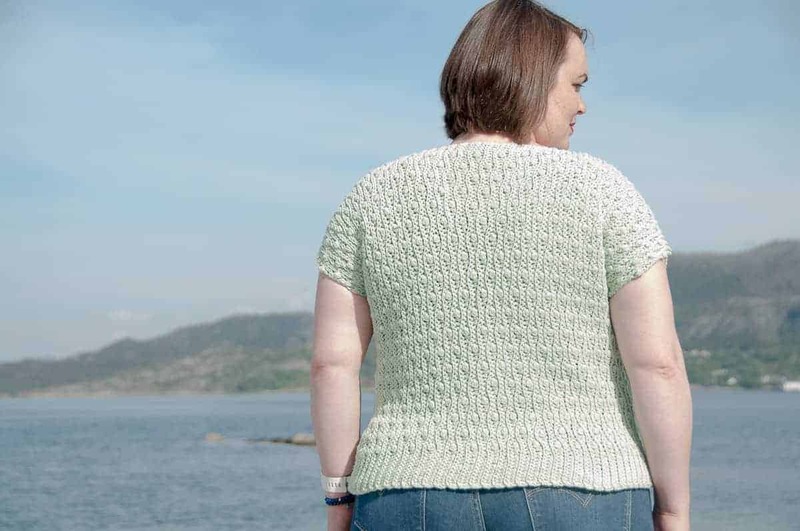 Crochet pattern for a woman’s top made with spring in mind. 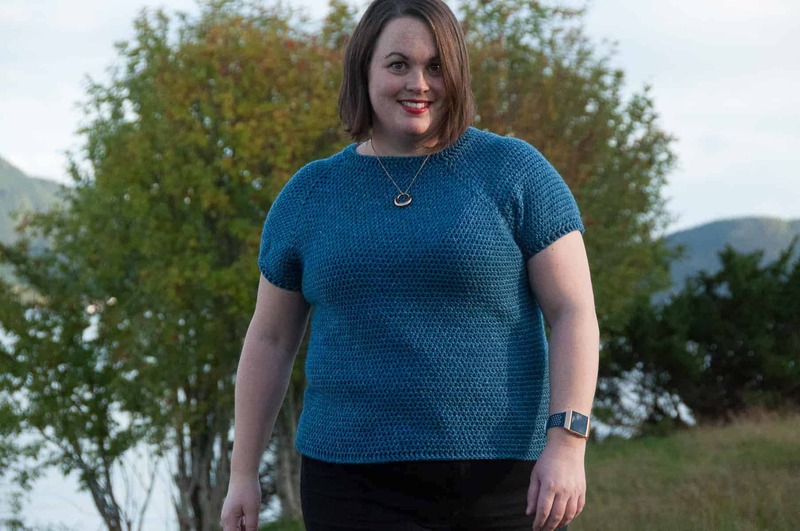 However it might just be your new favorite all season top. 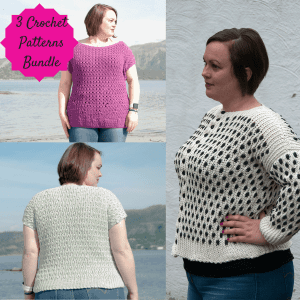 It’s really all about your color choice & accessories.This crochet pattern is perfect for anyone who wants to make a quick crochet top. 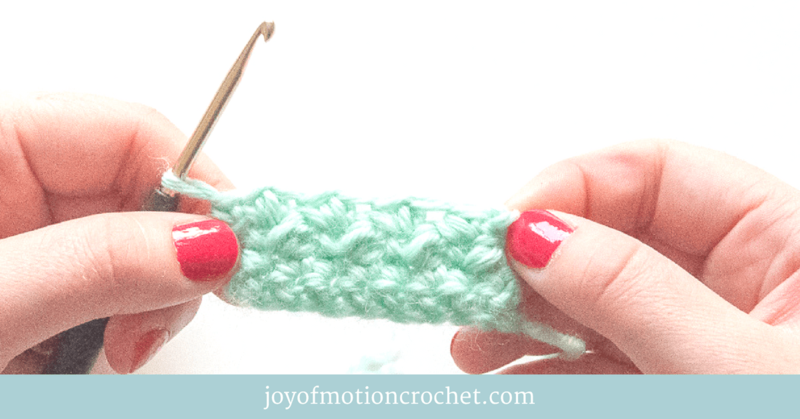 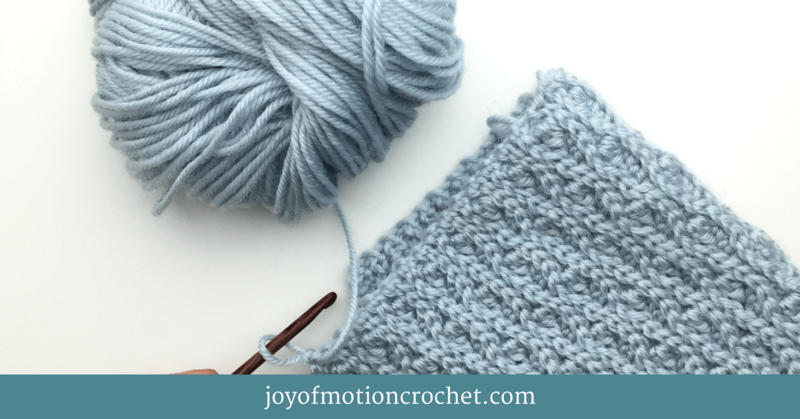 You will need some crocheting skills to make it, but once you get the hang of the stitch it’ll feel easy. 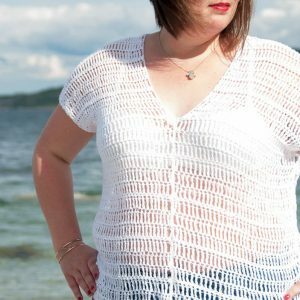 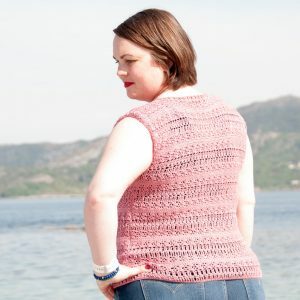 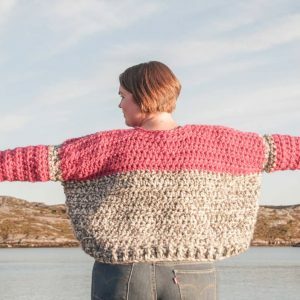 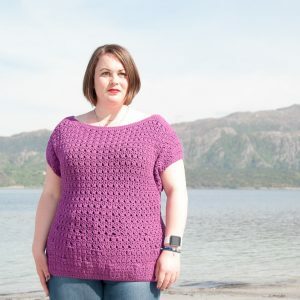 Give this quick handmade top to a friend, sister or mother as a birthday present or a Christmas gift.